Roughly 68 percent or two-thirds of American adults (about 160 million people) are considered to be either overweight or obese, resulting in 100 million people dieting per year and a booming $20 billion dieting industry. New fad diets, extreme workouts and weight loss surgeries may be all the rage, but a healthy lifestyle and nutritious diet are the best ways to shed the pounds and keep them off. By adding herbal teas to your daily sustenance, you can do everything from curb your appetite, to increase your metabolism and reduce fatigue. However, not all teas touted for weight loss are effective or safe for long-term use. This tasty tea is often used in Ayurvedic medicine to improve kidney function, improve digestion and for its diuretic effects. In fact, the first recent human study showed that dandelion extract caused significant urine increase only five hours after the first dose. While it may seem this can help you lose weight, it can actually be dangerous to use dandelion tea for weight loss, as you risk becoming dehydrated. Also, the bad news is that any water weight you lose typically comes back, making dandelion a poor choice for long-term weight loss. Hibiscus tea on the other hand, is a powerful weight loss tool. In fact, a recent study showed that obese adults who consumed hibiscus tea for a 12 week period had smaller or reduced waist lines, reduced body fat percentage and reduced hip-to-waist ratio. The study also showed that actual weight loss among participants varied, meaning hibiscus isn’t a stand alone diet aid. However, it can be used in combination with other healthy choices for overall well-being and its slimming effects. Considered a detox tea, nettle is considered to be one of the safest system cleansing teas. 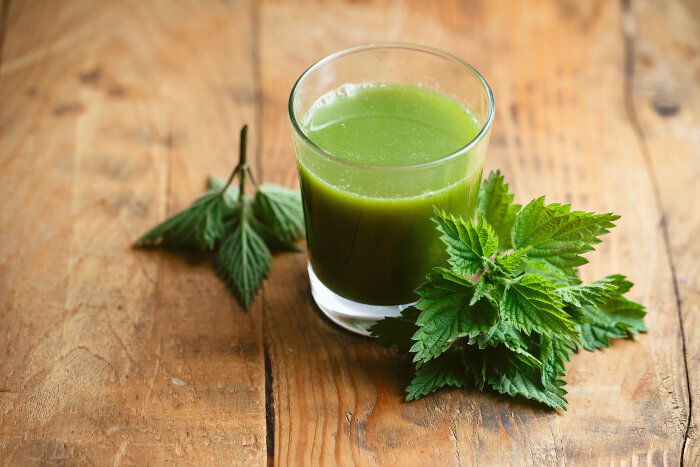 While scientific research is sorely lacking, it is believed that nettle tea is an effective weight loss agent because it rids the body of metabolic waste, which occurs naturally in the lymph system and muscles. By removing this waste, the body can function as it should, resulting in an increased metabolism and suppresses the appetite. Even if you’ve never used yerba mate tea before, odds are good you’ve had it if you’ve take weight loss supplements recently, as the leaves of this little shrub are gaining popularity. Yerba mate contains a natural substance called mateine, which mimics caffeine and doesn’t cause the same side effects. This increases your metabolism, effectively helping you burn unwanted fat. The American Journal of Clinical Nutrition reported a study finding those who drink tea with meals were fighting fat at the same time, as tea extract affects the ability of the body to absorb carbs. Choosing green tea can lead to even better results, as one human study found green tea helps burn calories, and an animal study, found the polyphenols found in green tea effectively reduce the appetite. A slice of lemon adds a light citrus flavor and is thought to have an alkaline effect on the body, as well. Delicious and good for you, peppermint tea can help you lose weight because it helps promote healthy digestion. Peppermint relaxes the digestive tract, effectively keeping you from being bloated or suffering from indigestion. Because your digestive health is improved, you’ll very likely feel better overall, resulting in more energy and a better metabolic rate. Senna, which is found in non-prescription strength laxatives as well as diet teas, can help dieters lose weight by promoting an increase in bowel function. However, there are many more side effects associated with senna than other types of diet teas. For instance, senna is not considered safe when used for more than two weeks and dieters can experience stomach discomfort, cramping and diarrhea. When used long-term, the body can become dependent on the laxative effects of senna. Ephedra (not banned in teas or TCM) – Although banned by the FDA, this does not apply to herbal teas and Traditional Chinese Medicine or Chinese herbal tea, although the FDA warns that the health risks far outweigh the benefits. Bitter Orange – Similar to ephedrine, bitter orange is thought to help burn more calories. Many manufacturers of diet supplements actually use bitter orange to replace ephedra, although reliable information about the effectiveness and safety of bitter orange is not available. While many diet products and teas contain additives like bitter orange, there are a multitude of simple, safe and effective herbal teas on the market. So, is there a certain tea touted as the best tea for weight loss? No, but adding teas to your diet or replacing sugary drinks with tea will help you lose weight. 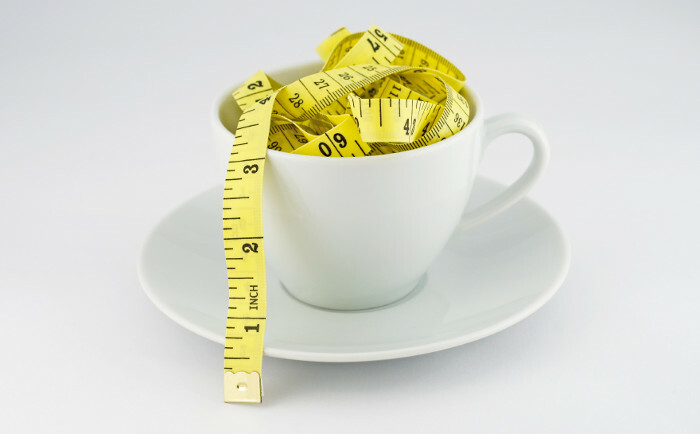 Just don’t expect to shed 50 pounds overnight, as teas are meant to be a weight loss aid, not a magic bullet.